On Eva’s first time skiing ever, she goes from the bunny hill to the top of the mountain. 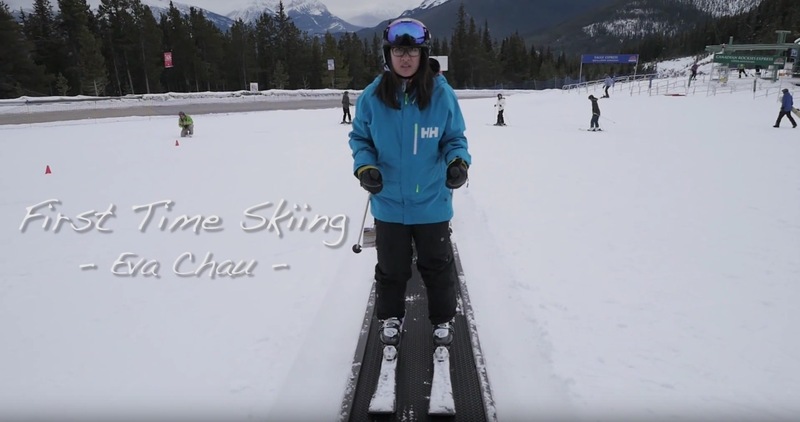 Check out Eva’s adventure as she discovers Skiing in Alberta for the first time! Chris Wheeler produced videos for Go Ski Alberta through SnowSeekers. The goal of this project was to encourage more ethnic Canadian’s to ski Alberta.